QUICK JUMP: Contestants Pageant Information How to compete in Mrs Vietnam World 2016? 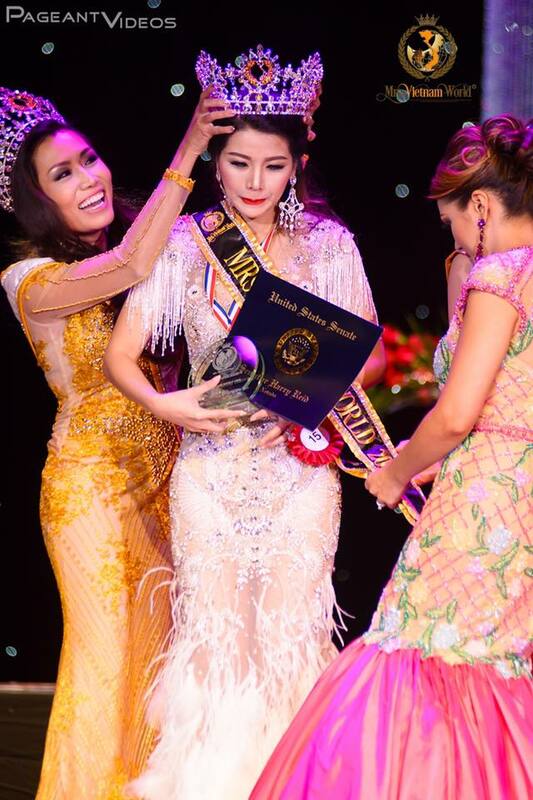 Mrs Vietnam World 2016 is Xuan Thuy Tran! 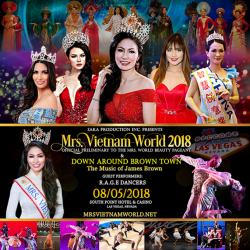 How to compete in Mrs. Vietnam World Beauty Pageants 2017?